I have a kid also. He is 4 years old. Yesterday he finished his first term at school and he took his first report card. Everything is OK with his report card. Today he and his mother went to our home town Afyonkarahisar by bus for his holiday. I said the kids are amazing in the title. Yes they are. They have very logical answers. I saw a post in Facebook and it made me laugh. I wanted to share it with you to make you laugh. I want to add some funny dialogues also. R: Do you drink milk? R: What happened when you drink milk? Ali is 3 years old. Mother: Look, this is a olive tree! Ali: Ok, then which one is cheese tree? Policeman: What is your name? Policeman: But why? I am a police uncle of you! Merih is 5 years old; Başar is 4 years old! Merih: I saw a scary dream that monsters were eating my sister. Başar: I saw scariest one that the monsters were eating my mom, my dad, my grandmother, my grandfather, my brother and the grocer! Merih: You are lying! Monsters don't eat the grandmoms and granddads, they don't eat grocers too! There are too many funny dialogues which I came across. Do you know any dialogs like this with kids? Please share them with us. 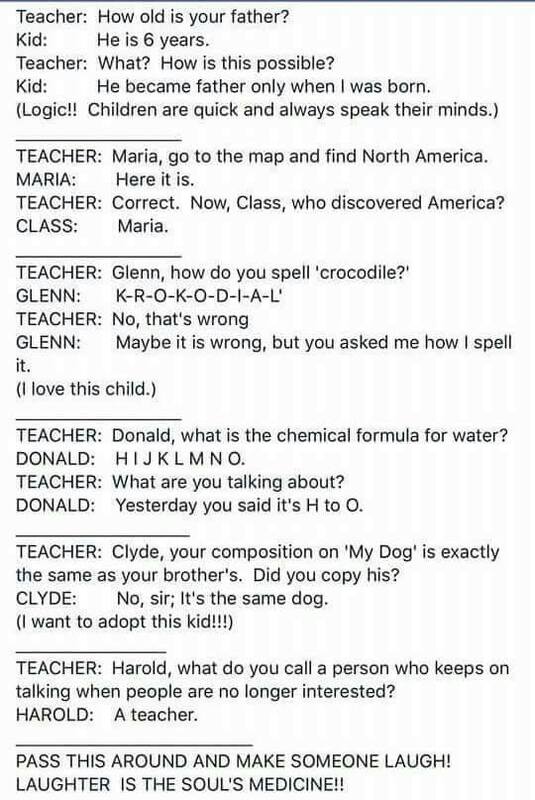 Kids are amazingly funny! Our children are grown but when they were small they'd say some of the craziest things that had us laughing out loud. My favorite happens to be when our youngest daughter was looking at the encylopedia of the human brain after her daddy told her what the gray mass is, she looked seriously at him and said, "Mommy has a brain but it's not human." LOL Thanks for stopping by for a visit today! These are so fun. 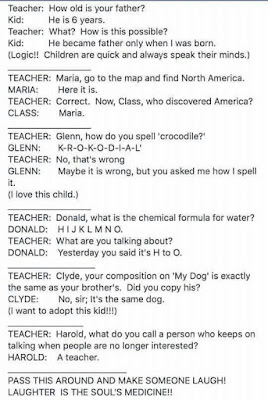 Kids say the most funny things. It was my first time to join a blog hop! I think I need to add it to my blog also, don't I? I try to remember the funny things they say and post them on Twitter. My fave: I have a photogenic memory. Please comment your Twitter Liz to follow. 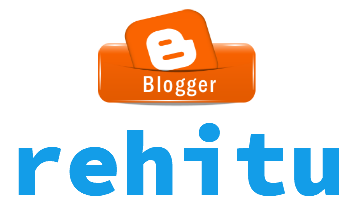 Thanks for your comment on my blog. As a retired teacher I totally relate to these quips. Thanks for the laughter. You are welcome Helen. Thanks for your comment! What a fun post to do! I love it! have a great monday!! These are hilarious, it made me smile. I am so happy that it made you smile. I think there is something wrong with your domain. It is forwarding me to another website. Please check it! Children's imagination is a strange one. The dialogues here are so funny.